This is a case of our client who drives with Haval H2 for 3 years. Recently, he wants to upgrade the OEM headlight with bi xenon projector to reach a wide light beam pattern on road. He was satisfied with this vehicle for its quality and performance except for the dim original headlights. He wants to have a strong penetration and long lighting distance with no scatted light. So he contact us to help him make an appropriate solution for the headlight upgrade. 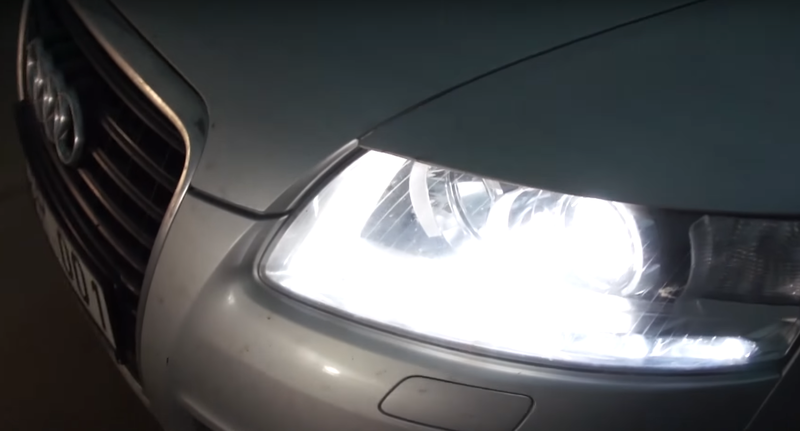 The high beam and low beam of the original Havla halogen headlight cannot have outstanding brightness for the night driving. 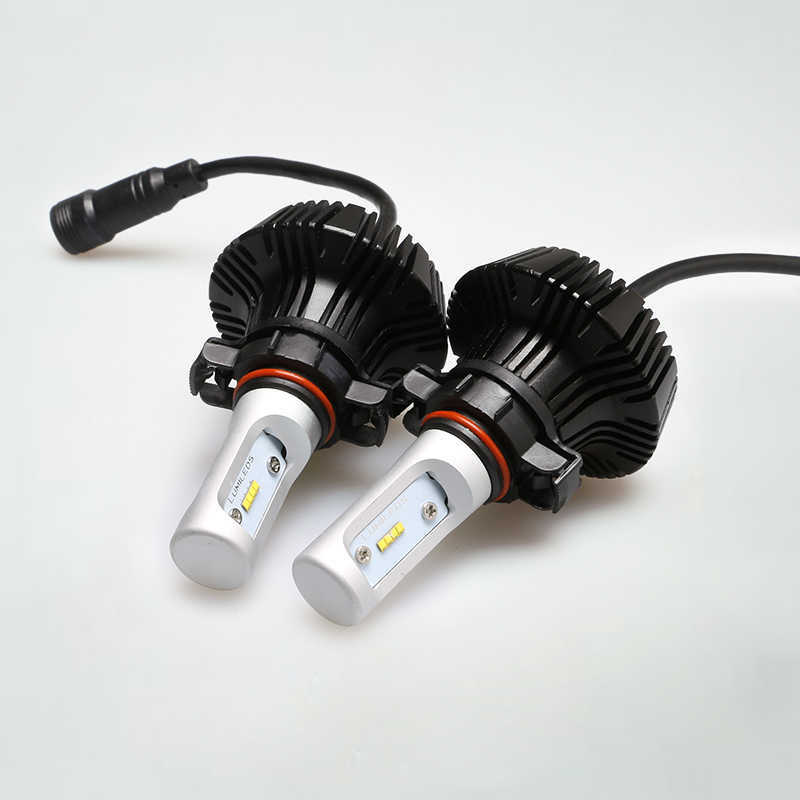 As we know, many dazzling oncoming issues were caused by HID kit upgrading and a bad light beam. A projector is necessary and that is also his choice after communication to us. Finally, the projector kit we retrofitted in the original headlight housing. 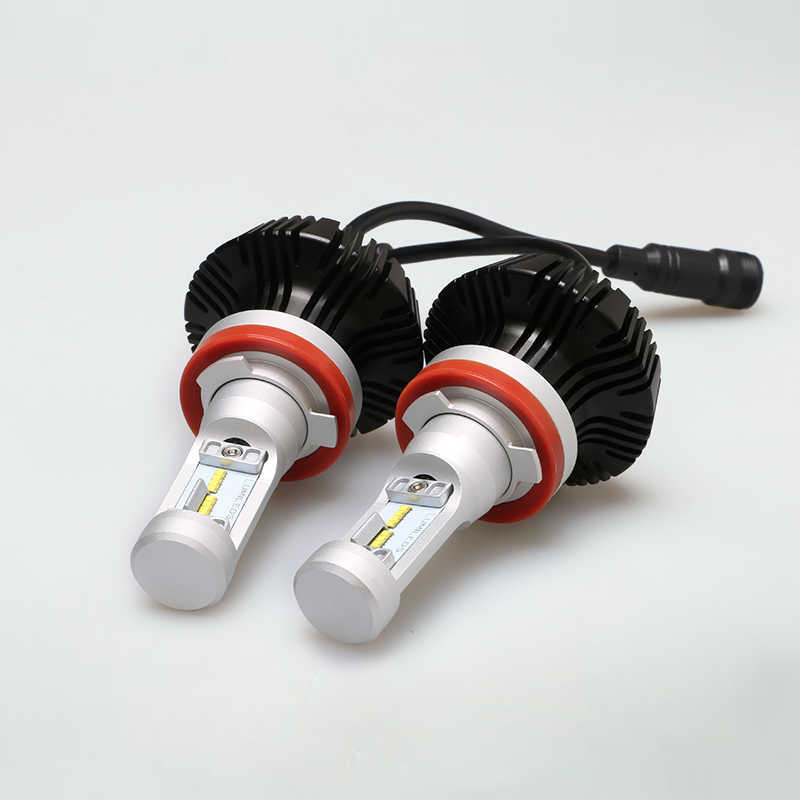 The HID Projector Retrofit Kit includes Aozoom bi xenon projector, Aozoom rapid start ballast and Aozoom D2H HID bulb kit. We have disassembled all the parts in the housing: projector, mask, light frame. And then start to mount the AOZOOM bi-xenon projector, drilling a hole in the mask to make the projector fit in the original one. We seal the housing with glue to avoid leakage. And then heat the glue at a constant temperature. So the headlight housing can stick to the base closely, and mounted the screws at the same time. After all things are done, we made a light test for the new bi xenon projector installation to adjust the suitable light beam pattern. The light emits from the headlight projector need to comply to Road Safety Rules to avoid dazzling oncoming traffic accident occur. It is obvious that the low beam has a beautiful cut-off line with the projector. The crisp lighting with uniform illumination provides a wide version throwing on the road with a long distance. 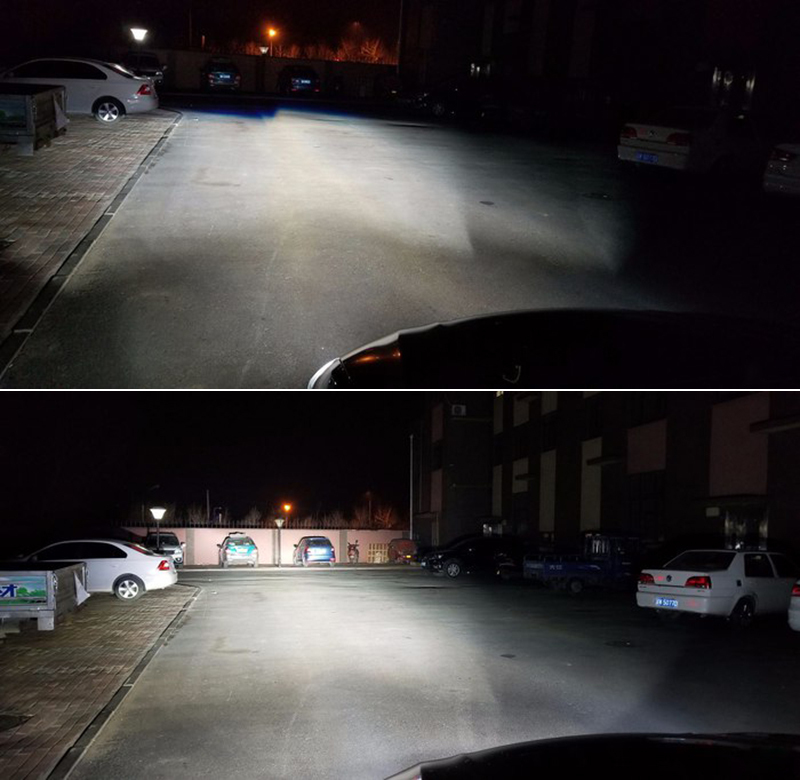 The high beam with high brightness is easy to spot light beam. When the retrofit is completed, our client was satisfied with the new upgrade for his Haval H2. 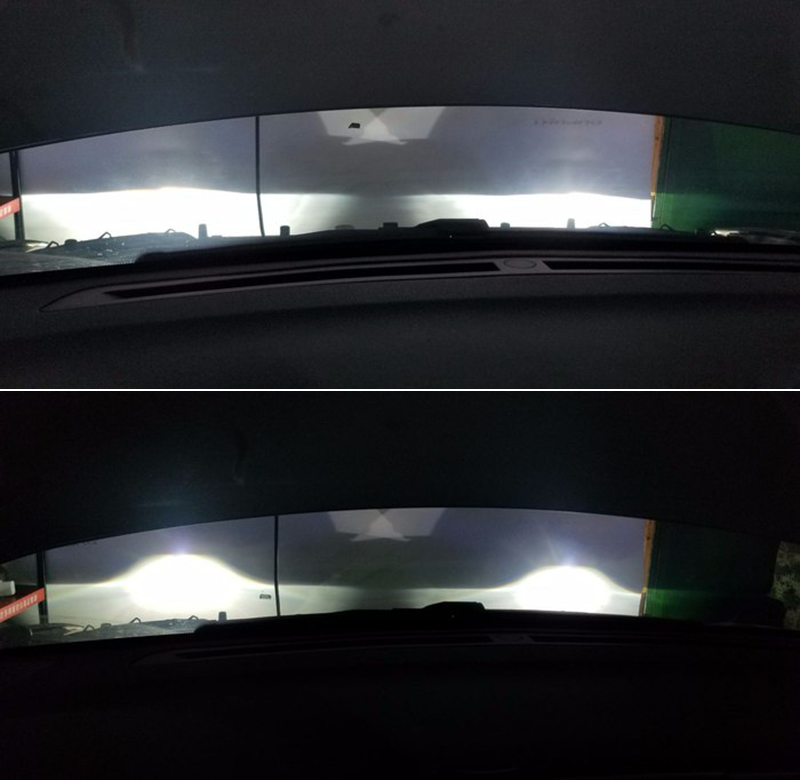 The lights are much brighter and the visibility on the road is greater than the factory halogen bulb he never has seen before. So he can drive the Haval safely in a wide visibility without worries. Retrofit HID kit with the projectors to focus the lighting is important, because it is easy to dazzle oncoming traffic and be dangerous. If you want to retrofit projector or do not know what projectors suits for your headlight or have any question about HID and projectors, you can contact us to consult it. We feel free to answer and solve all your problems. 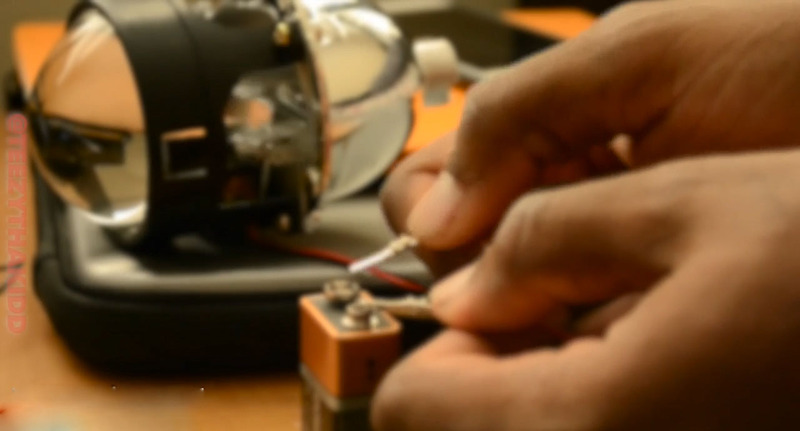 How do Bi-Xenon Projector Work? 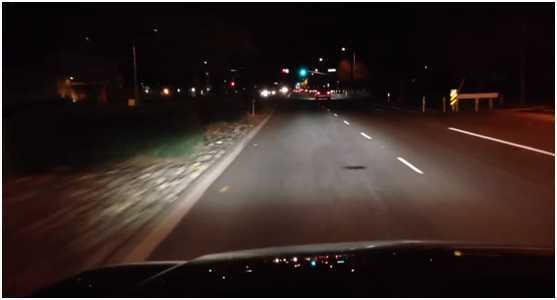 What is the Best Hid Color for Night Driving?